Summary: Browse, preview text and TGA files and extract files from .BIG files. 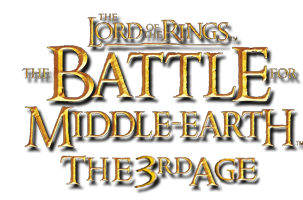 OS BIG Editor 0.5 is a .BIG an open source file browser compatible with Battle For Middle Earth games. 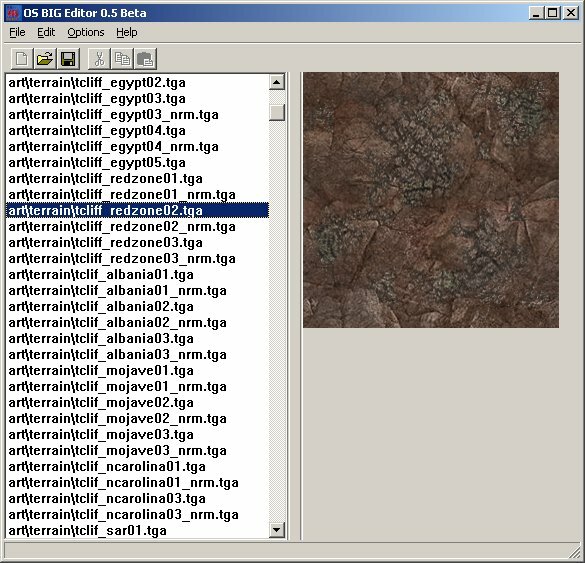 It allows you to browse the .big files, preview the .tga and text files and extract the files inside them. Banshee Author and main coder. Others credited in the AboutMe file.